The rapid technological advancements in field of cardiovascular medicine over the years has led to the decreased utility of conventional stethoscope. Attempts to improve the flaw in previous versions of stethoscope has led to new enthusiasm in the art of clinical cardiology again. 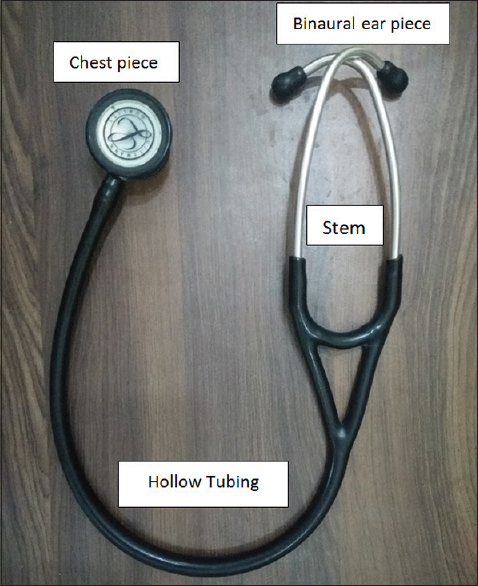 In this article, we try to briefly describe how an electronic stethoscope operates, its difference from conventional stethoscope and what are its potential utility in modern clinical cardiology with the available evidences so far. Implantable cardioverter defibrillator is the mainstay of sudden cardiac death prevention, but in contrast to its role in secondary prevention, its role in primary prevention is sometimes not so clear in many clinical contexts. When to implant after a myocardial infarction and at what ventricular function still remains debatable in many clinical situations. Oligonucleotides are short DNA or RNA molecules used for a variety of indications in medicine. They can be used for artificial gene synthesis, polymerase chain reactions, and DNA sequencing and can be used as molecular probes. They are usually found as small RNA molecules that function in the regulation of gene expression (e.g., microRNA). These antisense oligonucleotides, based on DNA or RNA chemistries, regulate gene expression by binding to an RNA target. 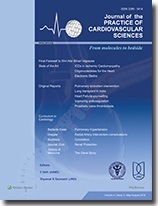 In the past few months, guidelines have come up on the diagnosis and management of syncope, registry data on heart failure management in the US find many patients not getting guideline-based therapy, a nasal spray-based calcium channel blocker for arrhythmias, positron emission tomography scans for prosthetic valve endocarditis, radial artery graft patency, pharmacist-led blood pressure reduction, choice of beta-blockers for ventricular tachycardia storm, and no role for high-dose multivitamins. Background: Pulmonary embolism (PE) is a major cause of mortality and morbidity. Forty-four percent of patients would not have gotten intravenous (IV) thrombolysis due to contraindications or delay. Catheter-directed thrombolysis with fragmentation has been shown to improve short-term and long-term outcomes in acute high-risk patients of pulmonary embolism. Methodology: Patients presented de nova with massive pulmonary embolism or with subacute pulmonary embolism. Some presented with failed thrombolysis from other centers. Results: Our experience from these patients shows that a policy of mechanical thrombus breakdown with a 5F multipurpose or pigtail catheter followed by a urokinase infusion can achieve satisfactory results. Fifty patients with acute were treated with thrombolysis with or without mechanical breakdown. There was 96% event-free survival. With subacute PE, using a mechanical breakdown plus IV thrombolysis, there was fall in pulmonary arterial pressures (PAPs) with 100% 6-month event-free survival. In seven patients with failed thrombolysis, this strategy leads to fall in PAPs and 100% survival at 2 years. 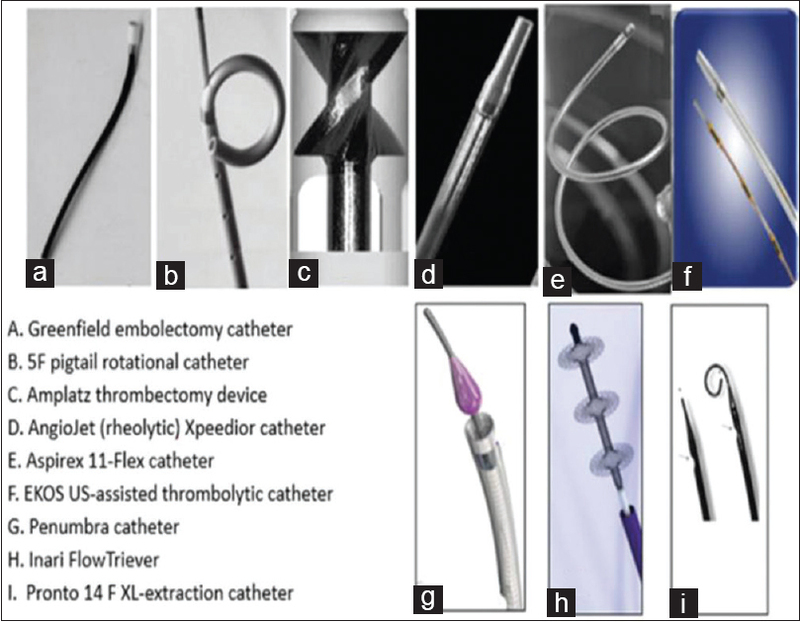 Conclusions: Various catheter-based techniques are available which can be used in combination with thrombolysis to achieve good results. Surgery should be considered if the catheter-based techniques fail. Background: The selection of the correct donor lung is crucial for a successful lung transplant. 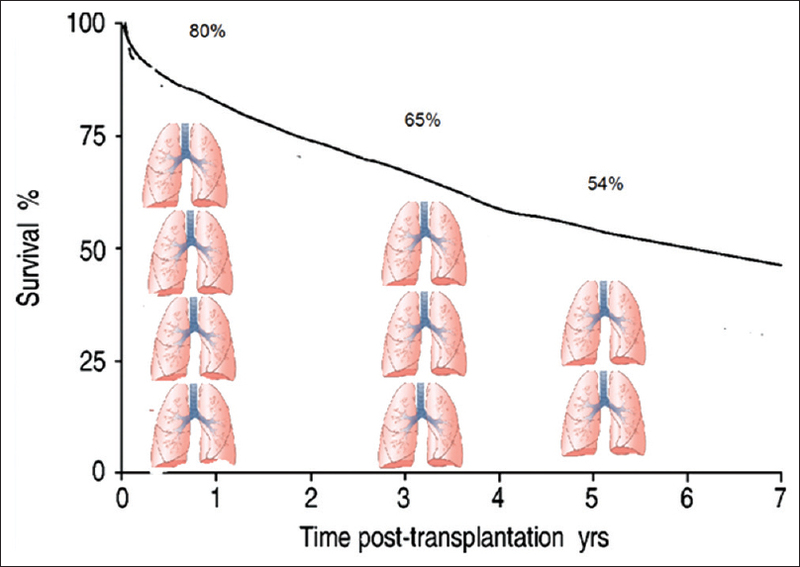 Since the median survival after lung transplant is 5 years and the morbidity and mortality of lung transplant is higher than other transplants, it is crucial to preselect the correct recipient. Methodology: In India, Dr. P. Venugopal at the All India Institute of Medical Sciences, New Delhi, performed the first successful heart transplant, while Dr. K. M. Cherian performed the first heart–lung transplant at Chennai. At Apollo Hopsitals, Chennai, the first heart transplant was performed by Dr. M. R. Girinath. Subsequently, the Department of Heart and Lung Transplantation at Apollo Hospitals, Chennai, have performed a large number of heart and lung transplants and its experience is summarized. Results: The Department of Heart and Lung Transplantation at Apollo Hospitals, Chennai, has done 101 lung and 62 heart transplants as part of their lung and heart lung transplant program. 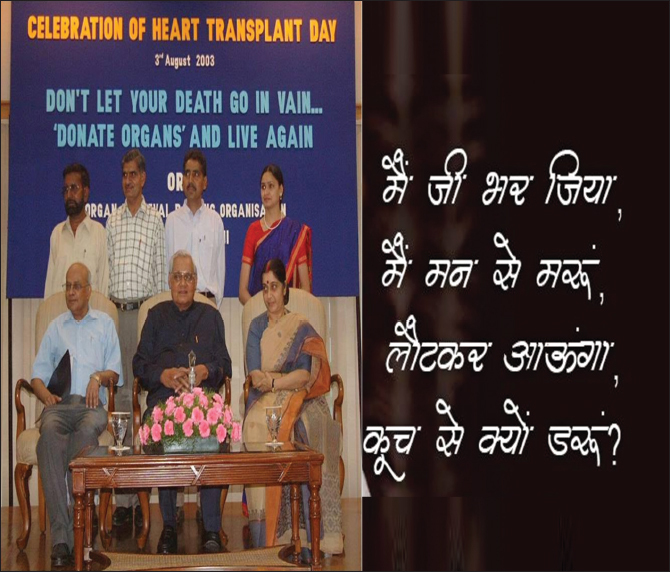 There were 21 heart–lung transplants and 25 double lung transplants. The results are discussed and indications, contraindications for lung and heart–lung transplant as well as recipient and donor workup are discussed in this first part of a set of three articles. Conclusions: Careful selection of a recipient and donor leads to a successful lung and heart–lung transplant program. Background: Patients' knowledge about the necessity of taking anticoagulant medication to look upon their condition is a component that determines the long-term outcome of cardiovascular surgery. Materials and Methods: This is a prospective randomized controlled trial comprised a group of patients who received detailed education about oral anticoagulants (OACs) and a control group who received standard management without education. This study tested the impact of regular patient education on drug compliance. Four hundred and twenty-five patients were analyzed. The patients included were on oral anticoagulation for vascular procedures, cardiac valve replacements, and coronary artery bypass surgery with endarterectomy. Results: The patients who attended the awareness class had better drug compliance at 1 month and 6 months. A higher postclass score was associated with better and longer drug compliance. Although higher education translated into better test scores, it was revealed that regular classes allowed all patients to score higher, regardless of their academic literacy. Conclusion: This study establishes that an educational intervention improves adherence to anticoagulant therapy. It has diminished the incidence of complications in experimental group in contrast to the control group. Introduction: A relatively common disease, heart failure (HF), has a significant impact on the quality of life (QOL). Many of the HF patients are unaware of the importance of self-care, such as weighing themselves regularly, fluid and sodium restriction, and HF symptom monitoring. Important patient-related factors that are known to be related to compliance are HF knowledge and its regimen. The Objectives of the Study: The objective of this study is to assess the effectiveness of structured discharge counseling on HF knowledge, QOL, frequency of repeated hospitalization, and improvement in the New York Heart Association (NYHA) functional class of acute decompensated HF (ADHF) patients. Materials and Methods: Sixty-eight ADHF patients (NYHA functional Class III) were selected and randomized into two groups. HF knowledge and QOL were measured for each patient. A 30-min discharge counseling was provided at hospital visit or at the time of discharge. Both the groups were followed for 1 month. Data on HF knowledge, QOL, NYHA functional class, and repeated hospitalization were collected at baseline and after 1 month. Results: The baseline HF knowledge and QOL were comparable in both the groups. 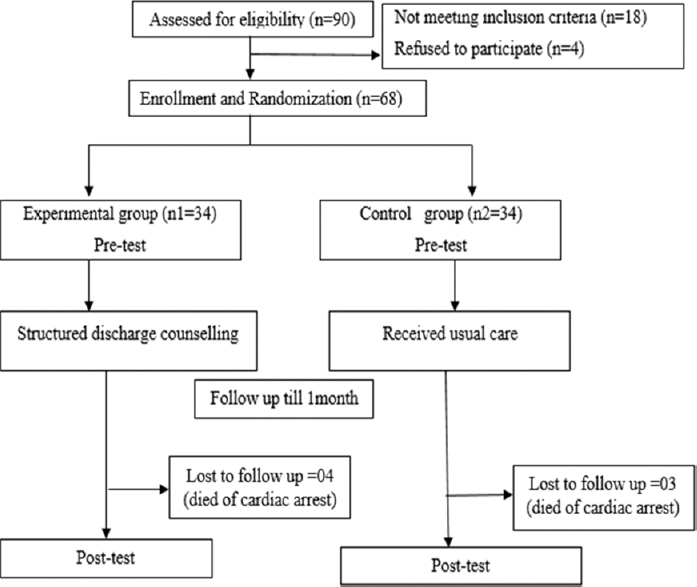 The experimental group showed significant improvement in QOL scores (P = 0.001), HF knowledge score (P = 0.043), and NYHA functional class (P = 0.001) after 1 month of the discharge counseling. Conclusion: The present study showed that the discharge counseling could enhance HF knowledge, QOL, and NYHA functional class in those suffering from ADHF. It is, therefore, advisable that discharge counseling be incorporated in the HF management strategy. 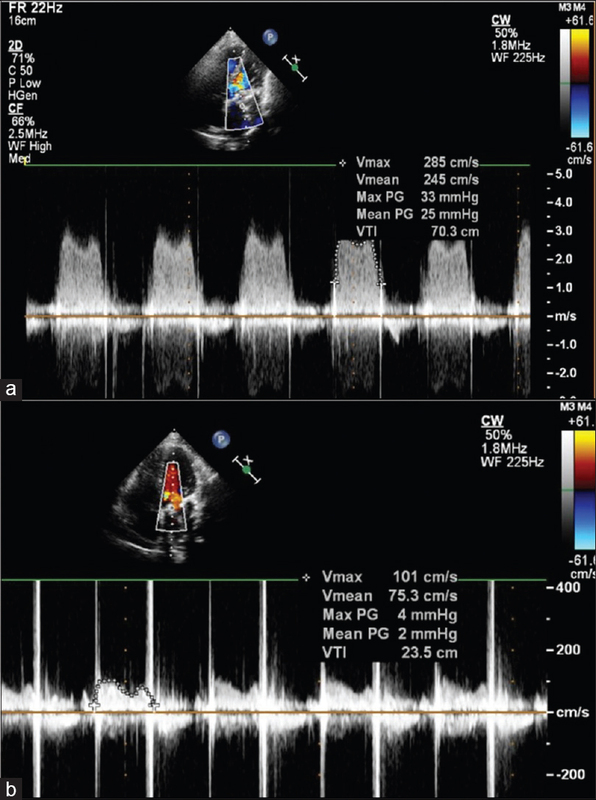 Objective: Prosthetic valve thrombosis (PVT) is a potentially life-threatening complication. Fibrinolytic therapy is the first line of treatment in the developing countries mainly due to financial constraints and limited surgical availability. We performed a retrospective, single-center study to evaluate the clinical profile of patients with PVT treated with fibrinolysis. Methods: Data of 21 consecutive patients admitted with PVT and treated with fibrinolysis during 1-year study period (January 2017–January 2018) were retrospectively analyzed in terms of clinical characteristics and outcomes. 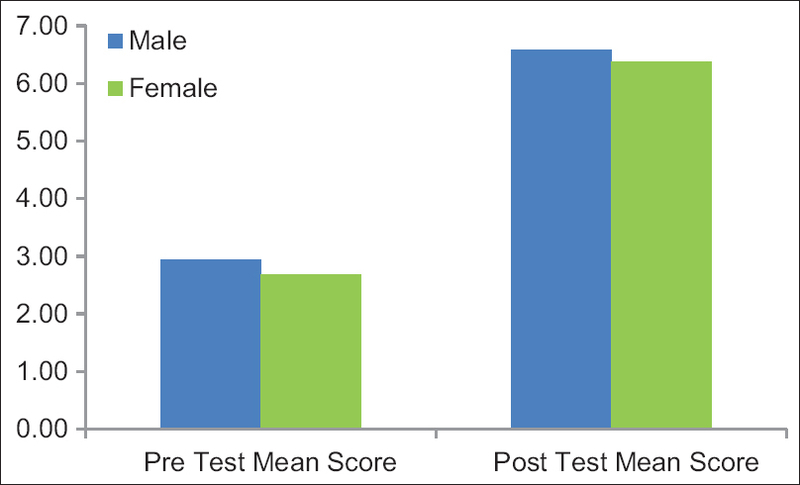 Results: Out of 21 patients with 21 PVT episodes, there were 13 females (62%) and 8 males (38%) with a mean age of 35.2 ± 12.2 years (age range: 18–57 years). Presenting complaint in all patients was dyspnea with majority (90.5%) presenting in the New York Heart Association (NYHA) Class III/IV. Subtherapeutic international normalized ratio (<2.5) was found in 19 (90.5%) patients. Nineteen (90.5%) PVT episodes occurred in mitral position alone and two (9.5%) in both mitral and aortic. All patients were thrombolyzed with streptokinase with complete clinical success in 16 (76.2%), partial clinical success in 2 (9.5%), and inhospital mortality in 3 (14.3%) patients. Complications occurred in three (14.3%) patients, including one (4.8%) major (embolic stroke) and two (9.5%) minor (per vaginal bleed). Conclusions: Left-sided PVT is more common in mitral position than aortic with subtherapeutic anticoagulation being the major risk factor. Fibrinolysis can be considered as an effective and acceptable alternative to surgery, even for patients presenting with NYHA Class III/IV, especially in developing countries or in centers with limited resources. 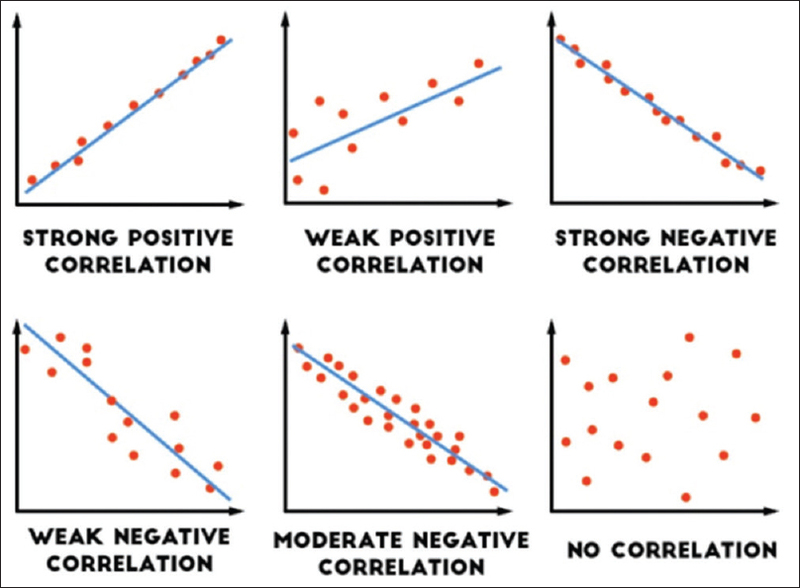 Correlation is a statistical procedure to test the relationship between quantitative variables and categorical variables. In other words, it describes the degree of relation between two variables. It is one of the most commonly used statistical techniques. The present article is based on selected statistical textbook, review of the literature, and our own research experience study. Pulmonary arterial hypertension presenting with frequent syncope has been highlighted in this bedside case discussion. The clinical approach to such a patient, including review of the ecg, chest radiograph and echocardiogram is presented. Various aspects of the bedside approach to adult cyanotic heart disease are discussed. Special emphasis on management strategies in pulmonary arterial hypertension have also been discussed. 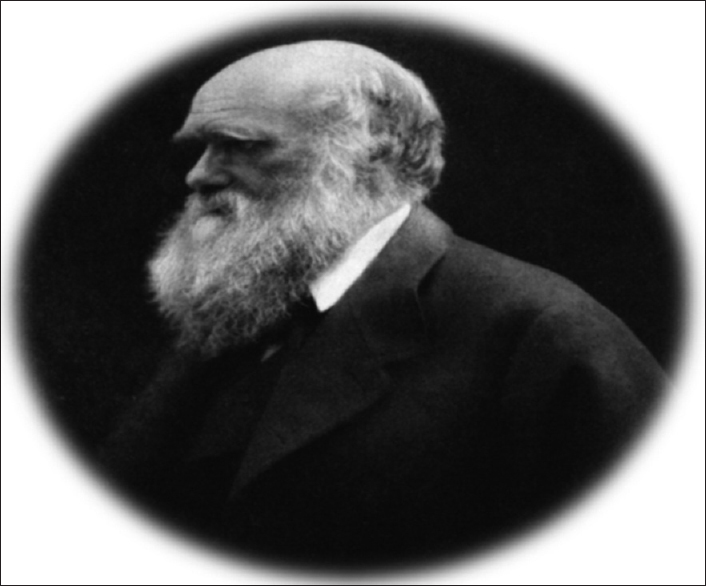 A lot of people believe that Watson and Crick discovered DNA, but it is not the case. Rather, it was first identified by Friedrich Miescher who coined the term nuclein for this unknown substance. Later, a series of researchers carried out further work which revealed the details of DNA. Franklin's Photo-51 is one of the major clues for Watson and Crick for discovering DNA double helix. Without the work done by earlier scientists, Watson and Crick could not get into the conclusion of 1953 that DNA exists as a three-dimensional double helix. This discovery was a turning point which had significant impact on science for years to come. In this review, we aim to discuss how gene discovery has moved from the early theories to gene and finally to DNA. Transradial cardiac catheterization is frequently performed and is the preferred approach for coronary intervention over the last few years, mainly due to the dramatic decrease in access site complications, shorter hospital stay, and patient comfort. 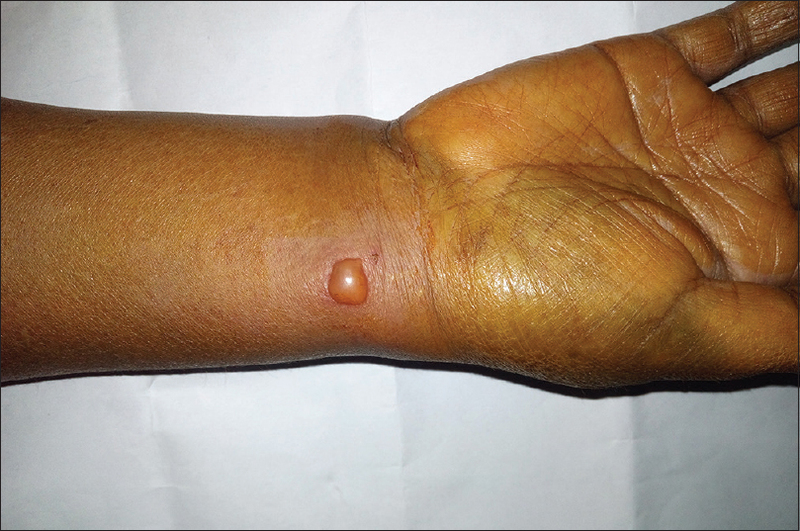 Radial artery pseudoaneurysm (RAP) following cardiac catheterization is an unusual, but serious complication which is rarely reported with very limited data on the clinical manifestations and management strategies. Although myriad noninvasive treatment options have surfaced in the recent years, surgical management remains the standard treatment for RAP. We herein describe a rare case of RAP following transradial access for coronary angiogram managed successfully by surgical resection of the pseudoaneurysm and radial artery ligation with complete alleviation of symptoms immediately postoperative and at follow-up. 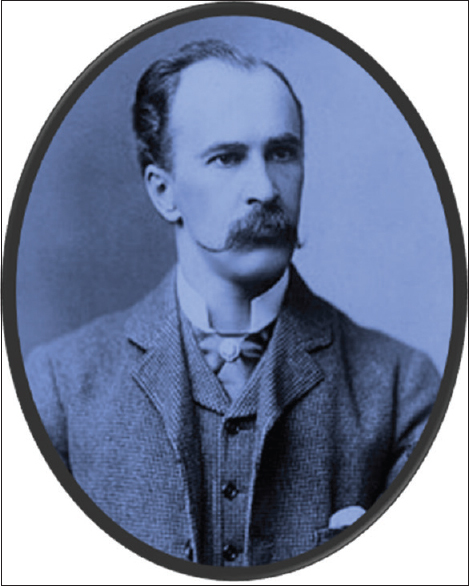 Aequanimitas is an essay that was delivered as a valedictory address by Sir William Osler at the university of Pennsylvania school of medicine, it mainly guides us about the qualities a physician must have in his life. An 83-year-old male patient presented with complaints of generalized body aches, fever, rhinorrhea, and worsening dyspnea for the past 5 days. Four weeks ago, he was started on clopidogrel after he underwent stent placement to his left leg. Current admission laboratory findings revealed a white blood cell (WBC) count of 1180, with no neutrophils corresponding to an absolute neutrophil count of zero. After an extensive negative infectious workup, clopidogrel was determined to be the offending agent. This medication was discontinued and the patient was placed on a leukocyte growth factor with significant improvement in his WBC and neutrophil counts. On discharge, clopidogrel was replaced with ticagrelor. During post-discharge follow-up visits scheduled at 2 weeks and at 6 months, the patient continues to remain stable with blood counts back to baseline. 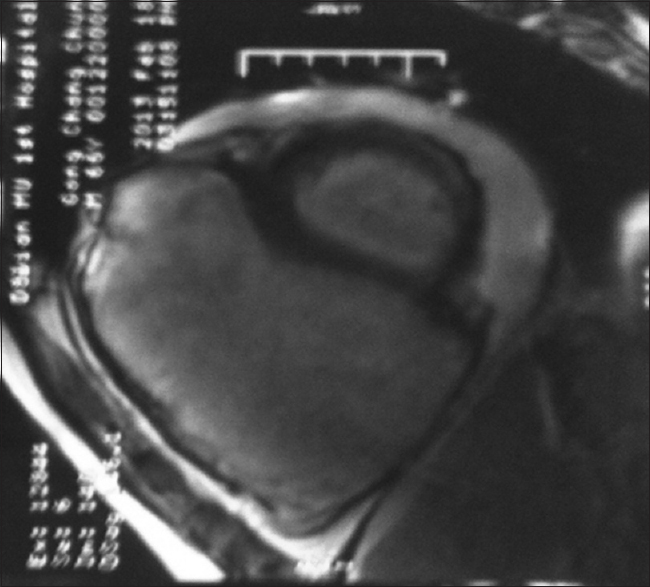 Arrhythmogenic right ventricular cardiomyopathy (ARVC) poses a diagnostic challenge due to incomplete penetrance of culprit genes and variable clinical presentation. We describe the diagnostic and therapeutic challenges in two males, Han Chinese “definite ARVC” patients with a familial heterozygous PKP2 mutation. Patient A, 72-year-old, with a 20 years' history of ARVC and recurrent ventricular tachycardia requiring cardioversion, radiofrequency ablation, and implantable cardiac devices implantation, and patient B, a 64-year-old with a 4-year history of ARVC with PKP2, DES, and TTN mutations. Due to the variable presentation of ARVC, tailored follow-up, and management of patients is paramount and more research is necessary to unveil pathogenic mutations in undiscovered genes. Further studies showing the relationship of genetic phenotypes and the clinical presentation of ARVC are essential.